Using the history of the past could help save lives in todays conflict. 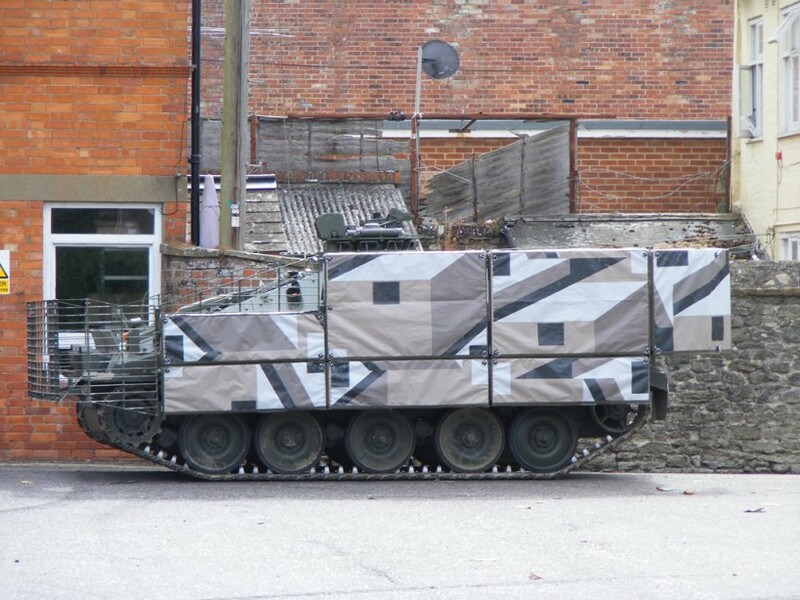 Painting army vehicles with high contrast geometric patterns – ‘dazzle camouflage’ – derived from past wars affects the perception of their speed and thus could make them less susceptible to rocket propelled grenade attacks, according to new research from the University of Bristol. Warships in both the First and Second World Wars were painted with dazzle camouflage: startling geometric patterns aimed at confusing the enemy rather than concealing the vessel. It was thought that such patterning would disrupt the enemy’s perception of a ship’s range, heading, size, shape and speed, thus reducing losses from torpedo attacks by submarines. While there were good reasons to believe that these perceptual distortions occurred, the effectiveness of dazzle camouflage was never scientifically proven. The Bristol study, an interdisciplinary collaboration between the Schools of Experimental Psychology and Biological Sciences, led by Dr Nick Scott-Samuel, is the first to find evidence that dazzle camouflage can affect perception of speed – but only if the camouflaged object is moving quickly. These findings suggest that, while it would probably not have successfully distorted ships’ speeds in the two World Wars, dazzle camouflage could play a role in today’s battlefields where fast-moving army vehicles frequently come under attack from shoulder-launched, rocket-propelled grenades.